I’m usually more than a little skeptical about lumping remasters of existing games into our Game of the Year awards here at Hey Poor Player, but Odin Sphere: Leifthrasir is a title that absolutely deserves such recognition. Back when the original Odin Sphere released on the PlayStation 2 a decade ago, Vanillaware’s epic side-scrolling RPG wowed players with its stunning hand-drawn visuals and a fantastical story that played out like a grand Wagnerian opera. Odin Sphere Leifthrasir builds upon that sturdy foundation, spit shining the vibrant aesthetic and fine-tuning the engine, making those spectacular battles flow at a breathtaking 60fps in glorious HD. Not only do these refinements make what was already a gorgeous game look even more impressive, they also make it a much more playable experience that pulls the player in from start to finish. 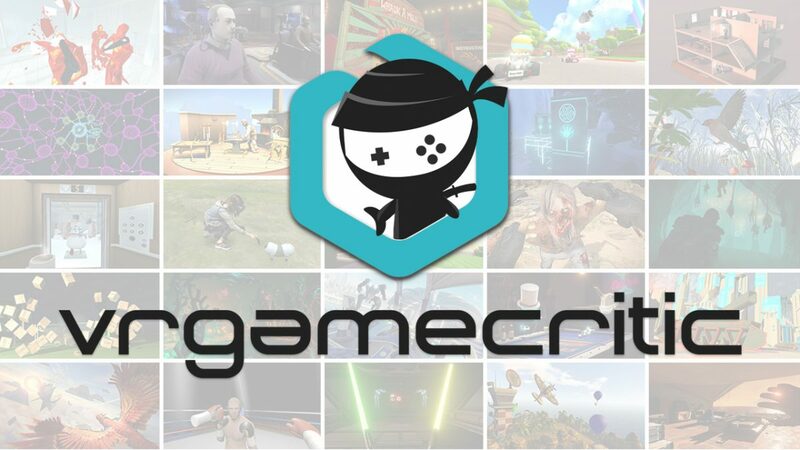 Add to this a stable of other minor tweaks to the gameplay including new moves, updated bosses, and expanded stages and you have a recipe for one unforgettable action-RPG. 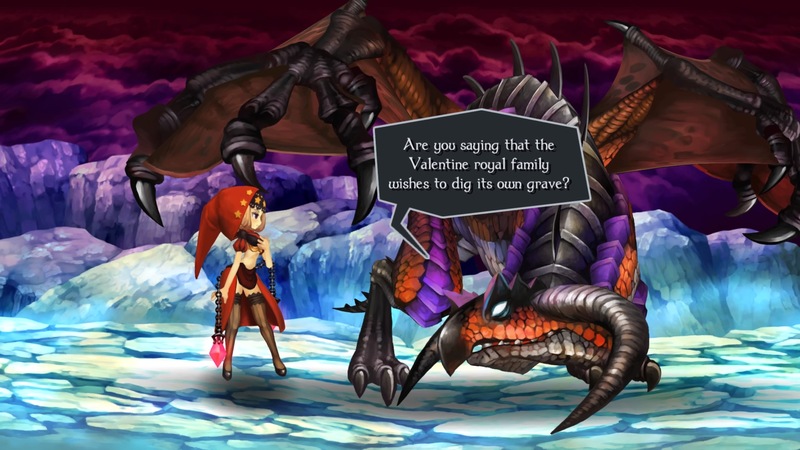 Even if you’ve managed to sink a hundred hours into the original game, Odin Sphere Leifthrasir adds more than enough new content to warrant a second journey to Erion. To play Flame in the Flood is to drink in the very essence of rural America like taking a bracing swig of Kentucky moonshine on the porch while you watch the fireflies dance among the reeds. It’s a survival roguelike with a twist: it’s not about the stuff you take with you, but what you leave behind. You’re a post-apocalyptic survivalist with only a bushy-browed dog for company as you ride the great, all-consuming river on a ramshackle raft – never visiting the same place twice. You’ll brave rocks and debris as you navigate through the rushing rapids, being worn down and soaked by the rain as you try and find shelter from the damp and cold. It’s a struggle of man against nature as you innovate traps, bows and rudimentary poison gas bombs to combat the wolves, bears and rampaging boars of the wilderness. It’s not just how the immensely satisfying experience of surviving against the odds is conveyed, but how that experience is perfectly situated in an atmosphere so rich, you can practically smell the pine trees in the air. The custom-made soundtrack – featuring some of the most soulful, powerful Bluegrass/folk music you’ll ever hear – immerses you in this unique world totally and completely. Flame in the Flood is still, to this day, the only game I’ve given a 5/5 review to – and for good reason. If Mark Twain and Walt Whitman were game developers today, this is the sort of magical, mystical, utterly life-affirming game they would make. 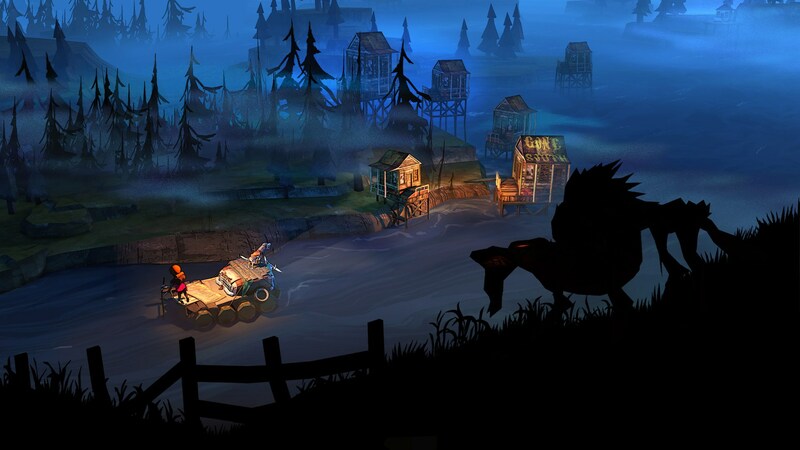 Like the great river, time washes everything away in its all-consuming swell, but amazing games like Flame in the Flood remind us that living is one hell of a whitewater ride. It might be surprising that this game is a runner up for GoTY (no pun intended), but it seems unfair to leave it out. The first Mirror’s Edge was certainly pushing the envelope when it came to first person action titles of the day, and while it was not as widely received as people seemed to believe approaching the release of Catalyst, it was in all due respect a good game for what it tried to do. That being said, the same point could be argued for Catalyst, although Catalyst did everything much, much better. 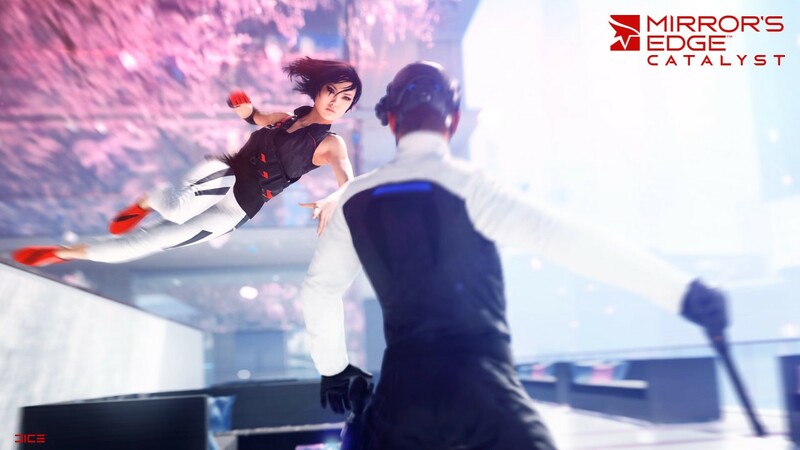 There were a few issues of course, and the story was somewhat contrived, but where the original Mirror’s Edge failed, Catalyst served up a level of depth both in narrative and gameplay that was more than a true blue fan could have hoped for in the sequel turned reboot. Gadgets, a more versatile and expansive map, and a wider array of characters who added their own flare to the gameplay, really helped put Mirror’s Edge up there on a map. The most important aspect of Catalyst is the improved combat and its upgrades. Most of us recall how painstaking it was to take on anyone from Pirendello–Kruger from the first game. Combat was actually so bad that the game advised you to run from it when you could. Unfortunately the last few chapters put you in situations where that was virtually impossible. Catalyst changed that. Combat was satisfying after you got adjusted to it, and with upgrades and gadgets added to the mix you were eventually hoping for a chance to sink your teeth into some Kruger-sec. It made the game fun, and it added a level of flow that the first Mirror’s Edge just couldn’t quite accomplish. At the end of the day, with other titles that came out this year, Mirror’s Edge Catalyst was not going to make anyone’s Game of the Year list. With only about 8-10 hours of gameplay, there wasn’t a whole lot there to work with anyway. 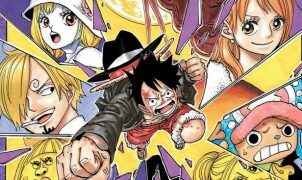 However, for as much as the series has grown it’s definitely worth mentioning that the title certainly earned a few merit badges considering where it came from, and has a lot of potential on where it may go in the future. I, for one, will be happy to revisit Glass any day. I was excited to play a lot of games throughout 2016, but Shin Megami Tensei IV: Apocalypse was definitely on the top of my list. Considering, however, how much love I have for Shin Megami Tensei IV, not to mention the Megami Tensei series as a whole, I was a bit nervous that Apocalypse wouldn’t meet the impossibly high standards that I had set for it. Fortunately, it did! Equally as good as the story, in my opinion anyway, is the combat! Fighting, recruiting, and fusing demons in SMTIV:A is as important as it’s ever been, and works very similarly to how it did in its processor. A few tweaks have been made to combat – such as the ability to select a Main Partner, and the much-needed demon Skill Affinity system – but those, along with the returning ability to crank up the difficulty setting, only serve to enhance SMTIV:A’s addictive and highly-satisfying skirmishes. The Megami Tensei series may have been around for awhile now, but it’s safe to say that it’s still just as strong now as it has ever been. 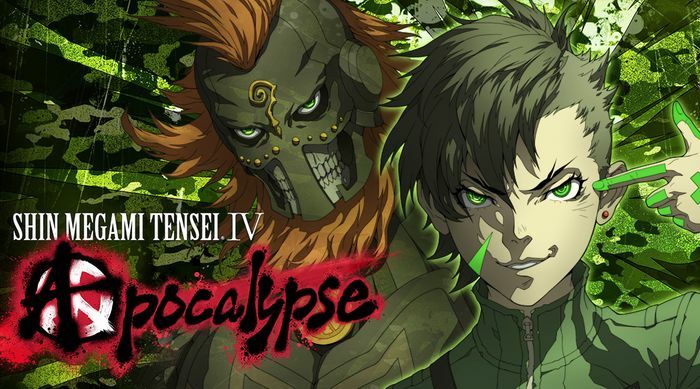 Managing to assert itself as both an incredibly well-done sequel for SMTIV fans and as an excellent standalone title for those hungry for a challenging JRPG, Shin Megami Tensei IV: Apocalypse was definitely a contender in the realm of quality games released in 2016. Sure. PES 2017 is, at its core, still “just” a soccer game. But as soccer games go, it might just be the best ever. In a genre typified by putting in less effort than Peter Dinklage’s Destiny performance, created by quite possibly the worst videogame company working today, the fact that this game is as good as it is is nothing short of a revelation, and if nothing else, Konami deserves to be recognized for putting this much effort into a project they could have so easily half-assed. 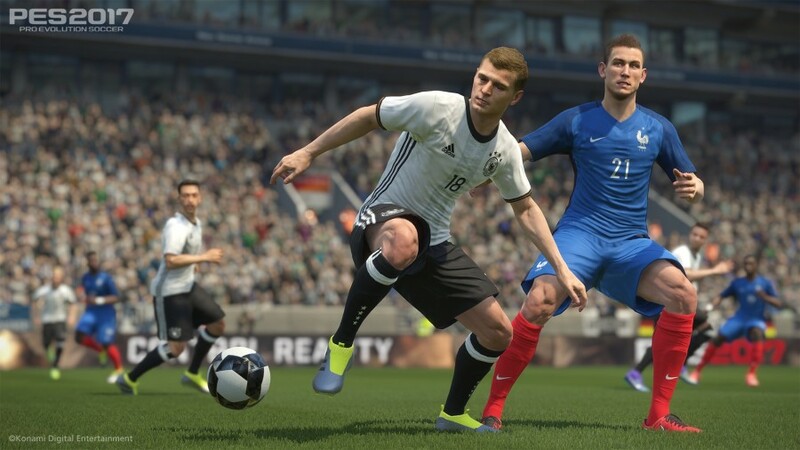 What makes PES ’17 so good? Well, it may not be the most realistic sports sim around, but it feels like it is. Rather than replicating Madden’s tired strategy of always making your team unbeatable so long as you have a vague understanding of which direction the ball goes in, PES ’17 actually replicates the highs and lows of sports, making those highlights reel moments more exciting and fun when they do happen. This is especially true in the game’s Master League campaign mode, which lets you play every game in “coach mode” to give the players instructions from the sidelines instead of just controlling them. It’s no Football Manager in terms of detail, but rather a seamless and endlessly replayable merging of that game’s mentality with traditional PES gameplay. Look – if you don’t like sports games, you’re not going to enjoy this one. But if you have even a passing interest, this is the most polished example of the genre to come out in years. The AI is brilliant, the new game mode is a heck of a lot of fun, and the players and teams, while made up for the game, feel far more real than letting the Denver Broncos win their hundred thousandth Super Bowl in a row (hey, I’m allowed to play favorites).